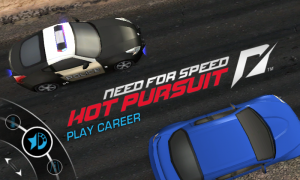 Part of the February Must Have Games promotion of Xbox LIVE games on the Windows Phone, NFS: Hot Pursuit is now available on the marketplace. Need For Speed Hot Pursuit on the Windows Phone is published by Electronic Arts, with the release version number 1.1.0.0, a size of 200.40 MB, supported languages of Deutsch, English, Español, Français and Italiano. 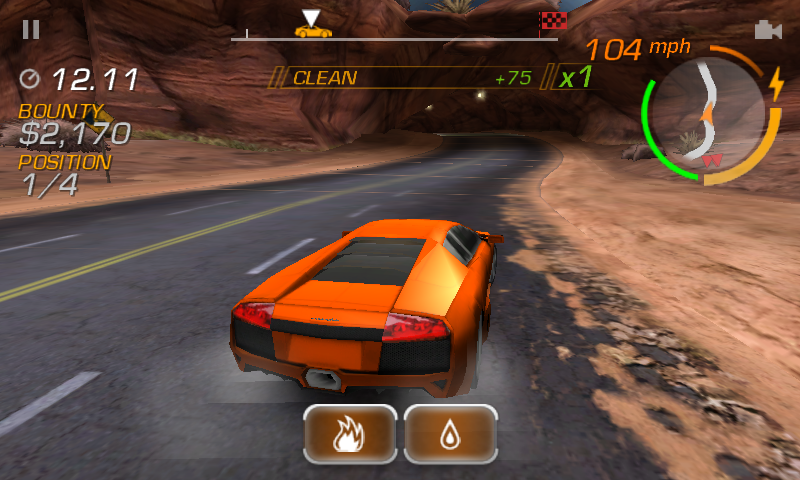 A trial download is available just the same as all other Xbox LIVE games, while the full version will burn a $4.99 hole in your wallet. 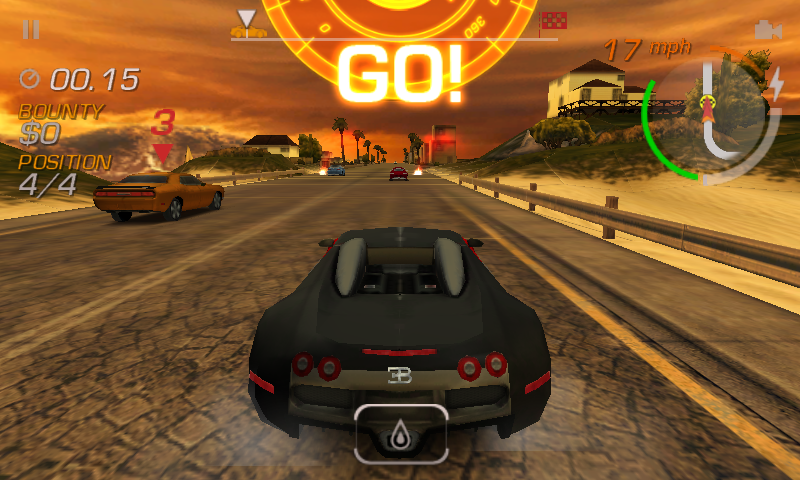 FEEL THE RUSH OF THE ESCAPE AND THE THRILL OF THE TAKEDOWN! 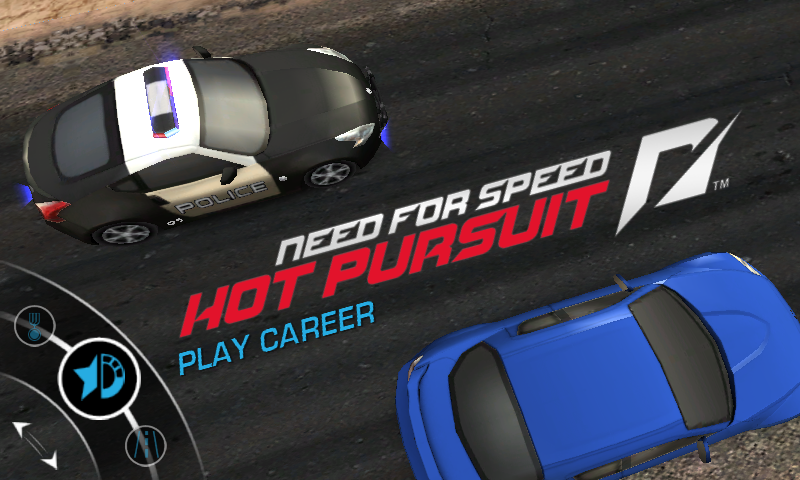 Outrun the law as a Racer in supercars like the Pagani Zonda Cinque – or stop racers cold as a Cop in high-speed police interceptors like the Lamborghini Reventon. 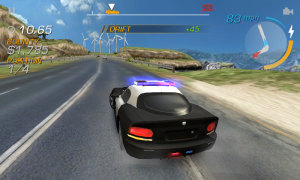 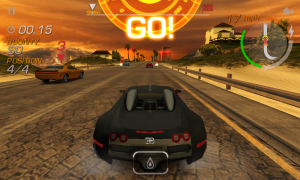 Enabled for Xbox LIVE®, experience pulse-pounding action as you make the escape or make the bust with Need for Speed™ Hot Pursuit on Windows Phone 7. Use your existing Xbox LIVE Gamertag or create a new one via the Windows Phone 7 main menu to track achievements and access leaderboards. 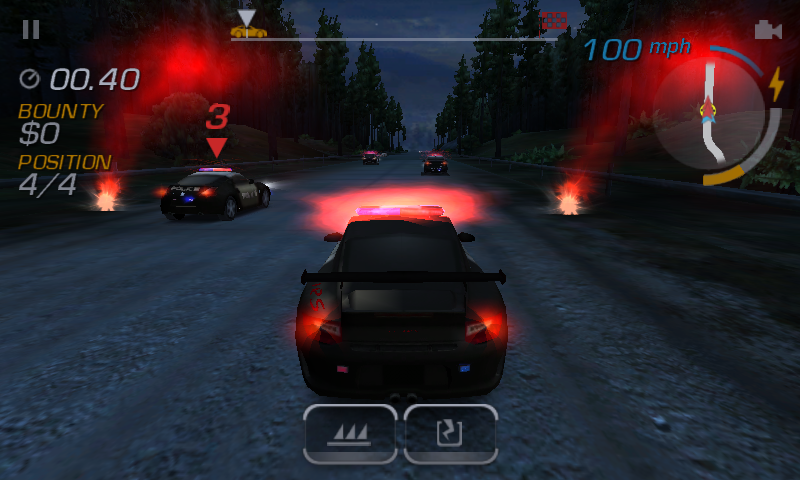 As a Cop, lay down the law with roadblocks and spike strips – or fry the Racer’s electrical system with an EMP lock. 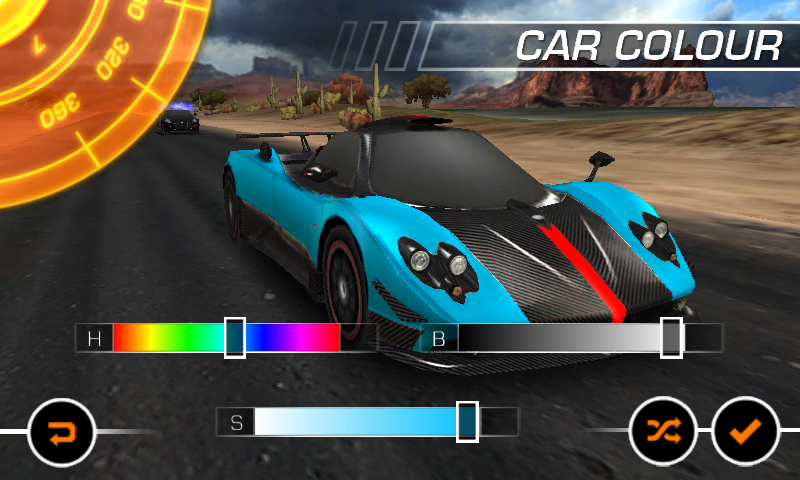 As a Racer, make the getaway with overdrive, jamming, and oil slicks.